Visit us this holiday weekend at the Muzzy Centennial Celebration! 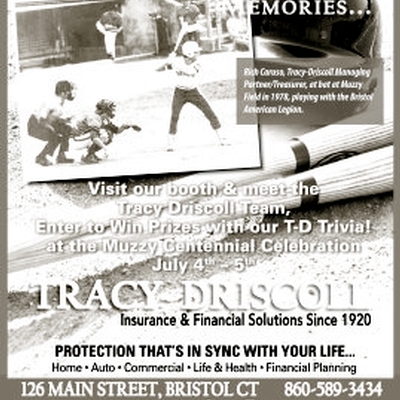 Visit our booth and meet the Tracy Driscoll Team and enter to win prizes with our T-D trivia. See you there!